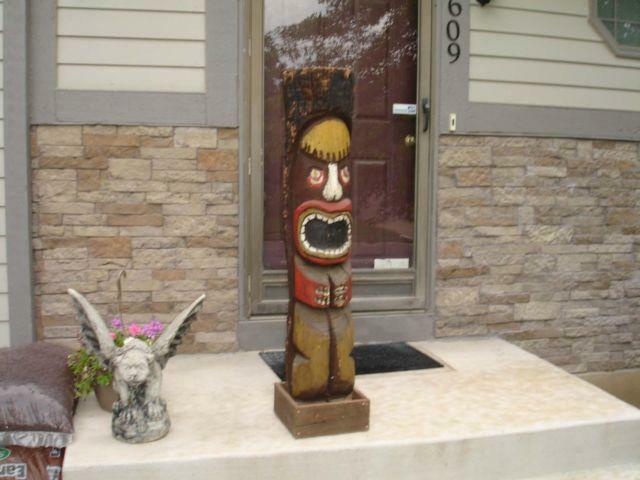 Up for sale is an excellent addition for the Tiki Bar or Garden area, 1 4 foot tall Tiki Totem pole hand carved and hand painted. 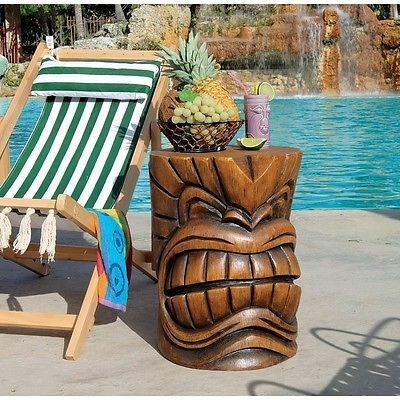 Just what you need for your upcoming Luau Party! 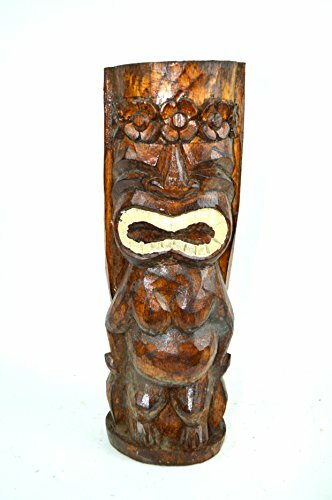 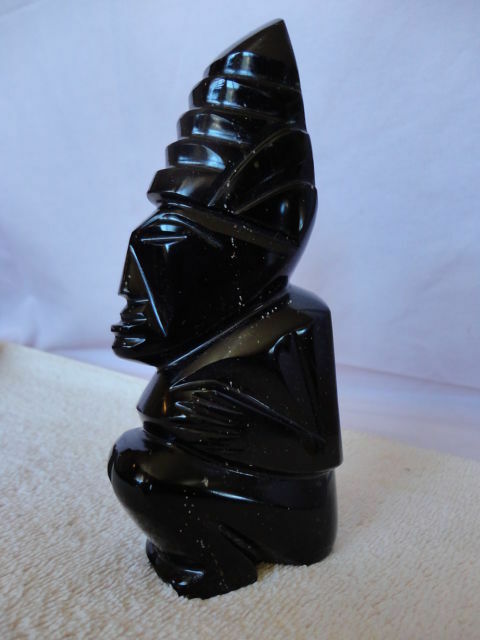 Wood Tiki Man Statue, 12"